Nineteen city living views that will take your breath away. 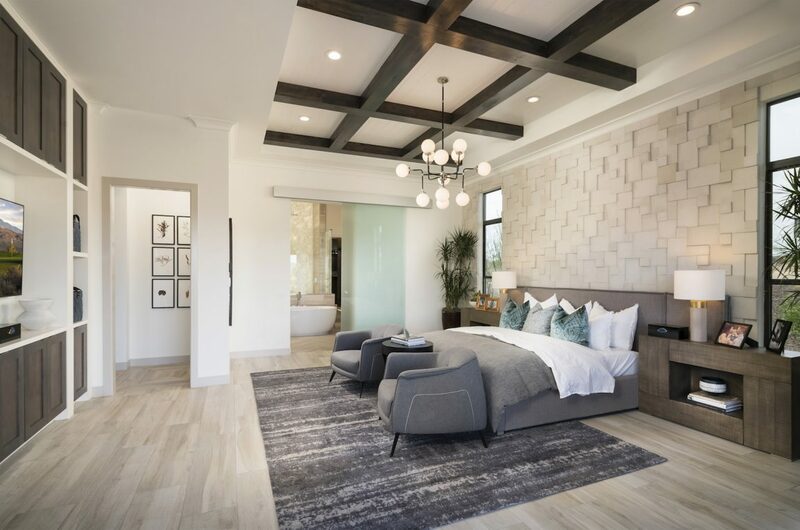 The bedroom is where you come home to relax and unwind. A cluttered room can often make someone feel like they have a cluttered life. These four tips are sure to lead to a more peaceful and organized bedroom. We all bring things into our room with the intention of putting it back in its rightful place, but most of the time that doesn’t happen. Grab a bin and collect everything that doesn’t belong in the bedroom. Take the bin around the home and return the items back in their proper location. Everyone has that one chair or surface in their room that is their “catch-all.” It ends up with things piled high which leads to things being lost and creates a mess. As soon as you take something off or are done using it, put it back where it belongs. This way you will always know where everything is. Throwing all of your shoes in one huge pile at that bottom of your closet makes it impossible to find the right pair. Organize your shoes on shelves or shoe racks to keep matches together and keep your closet in order. Check out this amazing shoe closet featured on Toll Lifestyle TV! There are various closet organization systems that make staying organized in your closet easy. For the modern homeowners who like the look of continuous storage and full visibility of their belongings, Organized Living has a system called Simple Wood Shelf and Rod. 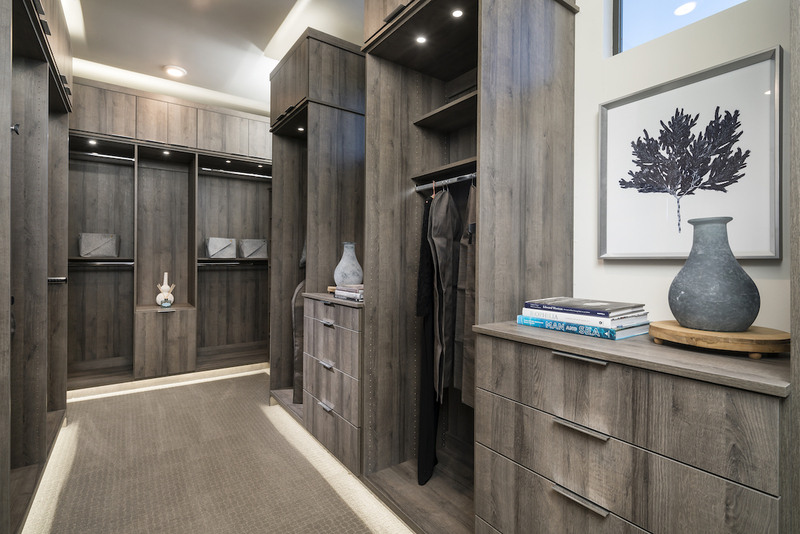 An adjustable closet, like Organized Living’s freedomRail, is great for the active homeowners that want to change their closet with the season or as their storage needs change. At the end of every season, rid your closet of the things you did not wear, no longer fit or are damaged beyond repair. This will help you keep your closet in check and you’ll know what you have and what you’ll need for the next season. Consider donating any new or lightly used items to a local charity in your area. An organized bedroom will give you the peace of mind to rest easy at night and the confidence to start each day right. Your bedroom has a lot of power over how you feel day to day. Not only will you sleep better but this will make your life feel more organized. To learn more about how you can get organized in other areas of your home read our blog featuring tips to keep your garage organized. Toll Brothers partner Organized Living contributed to this story. Organized Living brings superior storage and organization to the world through strong products, strong people, and strong brand, helping people organize their lives. From the closet to the kitchen to the garage, Organized Living offers high-quality, innovative storage and organization products that make everyday life easier.